I am truly honored to have so many of my gorgeous clients featured in magazines, on blogs and even on national television. It is truly humbling to have so much of my work featured. Featured Photographer – David Tutera’s latest book – Finding Your Vision…Through His Revisions! Interviewed by MimikaTV about my Couture Boudoir brand. 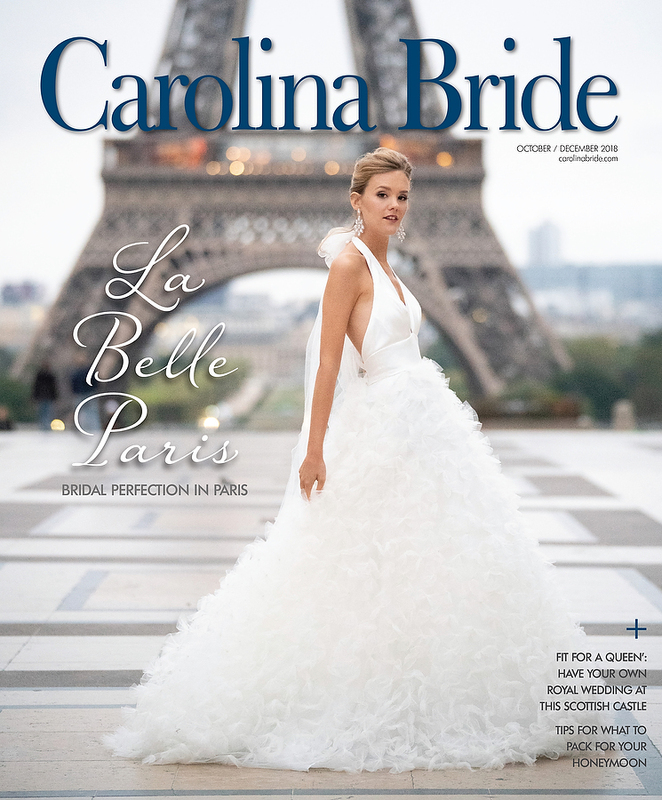 My cover of Carolina Bride shot in Paris!! Still swooning here! 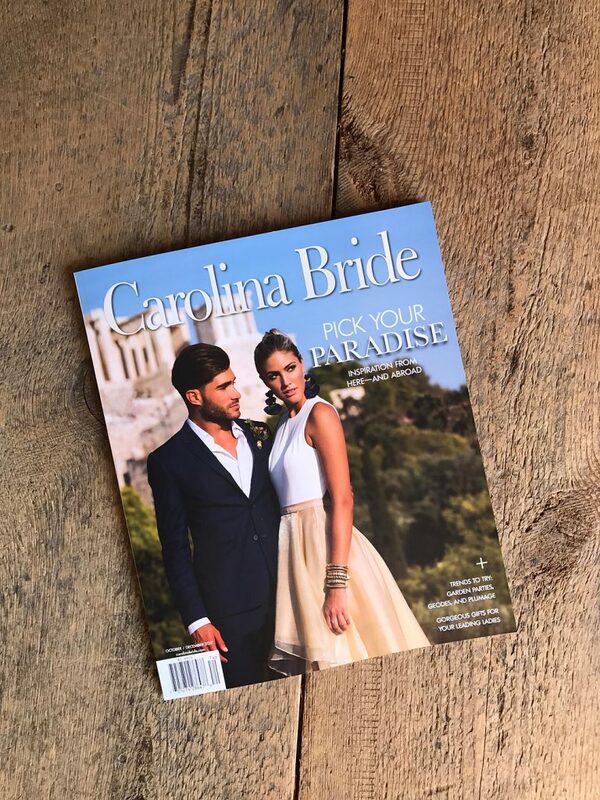 My cover of Carolina Bride shot in Athens Greece!